It is easy to install Windows 7 or Windows 8 from a USB flash drive. 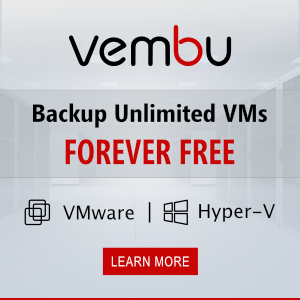 You just have to find any 4 GB or more USB flash drive, start the command line with the administrator privileges and run several commands. Tip. We have already shown how to Create UEFI bootable flash drive for Windows 8 installation. How to fit Windows 8.1 distribution to a 4 GB USB flash drive? You have a 4 GB or more USB flash drive. An ISO file with a Windows distribution and an operation system Windows Vista, Windows 7 or Windows 8 (also, Windows Server 2008 or higher). Run cmd.exe as administrator. 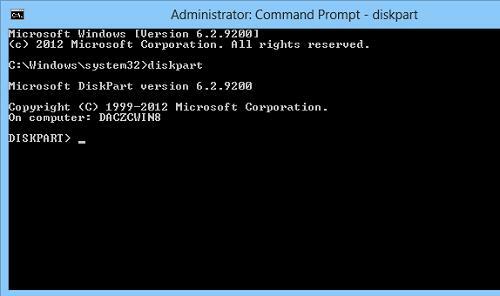 In this window, enter the command diskpart, to start Diskpart tool. Pay attention to the text highlighted in red. In the line select disk 1 it is a number of the USB flash drive. In the second case, in the command FORMAT FS=NTFS QUICK COMPRESS UNIT=512 it is the difference from other manuals on how to create bootable USB flash drives. 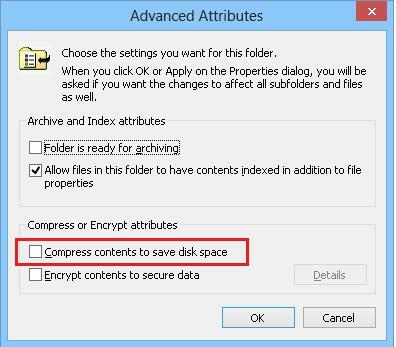 COMPRESS means that compression will be applied to the NTFS files on the USB drive. UNIT=512 sets the cluster size to 512 bytes. The default cluster size is 4 KB. However, there are a lot of small files in the distribution of Win 8.1, so we’ll make the data placement denser. If you have a USB flash drive with the size of 8 GB or more, you’d better not specify the COMPRESS and UNIT=512 parameters, because it takes more time to copy your files to the USB flash drive when you are using them. Now you have to extract files from ISO images of Windows 8.1 distribution to your USB flash drive. In Windows Vista and Windows 7, you’ll have to use third-party utilities, such as WinRar, 7Zip, Far Manager, etc. to extract the files. In Windows 8 and 8.1, ISO files are mounted as virtual CD / DVD drives and the files can be copied using Windows explorer. If you have formatted your USB flash drive with COMPRESS, you have to move to it in Windows explorer, right-click bootmgr and bootmgr.efi, select Other and uncheck Compress contents to save disk space. Where F: is the drive letter of your USB drive. Now that’s all about creating a bootable USB flash drive. You can restart your computer/laptop and boot from the USB drive. Didnt work for me. Followed the steps above, but still not enough disk space. It worked for me. I just copied first all the files and folders EXCEPT the folder “sources” to the usb stick. When the copy finished, then I copied also the sources folder. You can try it also the other way (1st copy the sources folder and then the rest). I think Windows ju st checks the total size of the files without taking in account that on the usb stick the compression is enabled. 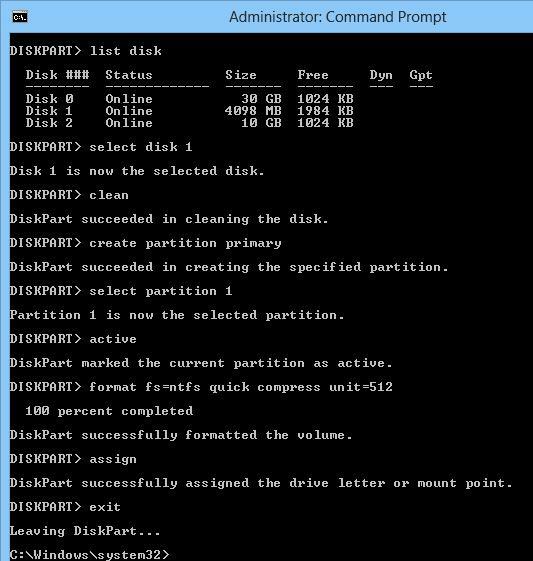 I had followed whole chain of commands including select partition. Had a 8GB USB and Windows 7 USB/DVD couldn’t format it.Followed the steps above USING the COMPRESS order. It Worked! Thank you for this post.